Framingham Source will cover the town election in April, but will not be endorsing any candidates. The town election is Tuesday, April 4. The deadline to submit nomination papers for town-wide office is Tuesday, January 17 at 5 p.m. 50 signatures of registered voters is required. The deadline for incumbent Town Meeting members to submit their intent to run for re-election to the Framingham Town Clerk is Feb. 7. New candidates for Town Meeting wishing to be on the ballot must submit 25 signatures from registered voters in their precinct to the Town Clerk’s office by Feb. 14. 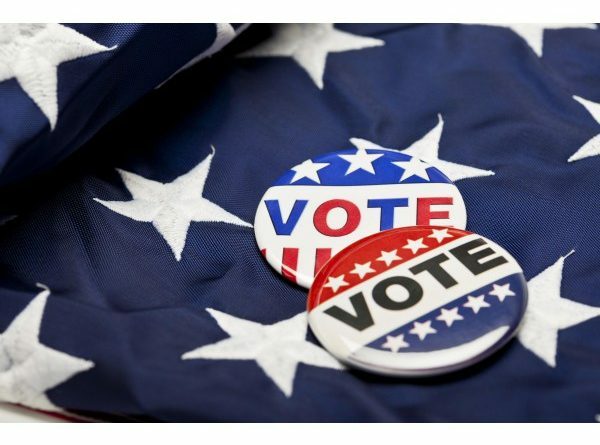 Framingham Source encourages discussion on the candidates, the races, and on the Charter question that will be on the ballot asking residents to decide Town of Framingham or City of Framingham. Candidates may join the conversation, but with a few rules. Candidates are invited to submit one written announcement, with their reasons for running for town-wide office and their platform to Framingham Source. 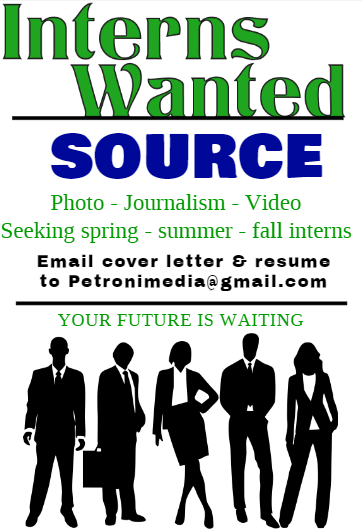 It must be 500 words or less and be emailed to editor@FraminghamSource.com no later than Sunday, Jan. 22. All announcements will run no later than Sunday, Jan. 29. Town Meeting member candidates may submit one written announcement, up to 250 words with a photo, no later than Friday, Feb. 11. All announcements will run no later than Feb. 25. 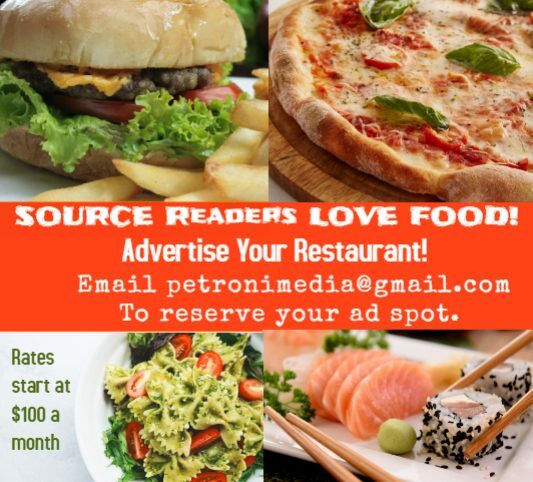 All town-wide candidates may submit up to two photos, they choose, and email editor@FraminghamSource.com to run with the announcement and for future use on Framingham Source. Letters to the editor will be accepted during the campaign period from all candidates. Letters must be signed and include a phone number and e-mail address for verification. Letters must be 500 words or less. No more than one letter to the editor, per candidate, per week. Letter writers may only write about a specific issue up to three times, during the election period. That does not include the Town vs City issue. Those will be limited to one submission per person per week. The last day letters to the editor will be accepted is Sunday, March 26. The final day letters will be published is Monday, March 27.
Letters to the editor, in support of a candidate, will be allowed. The same deadline applies. 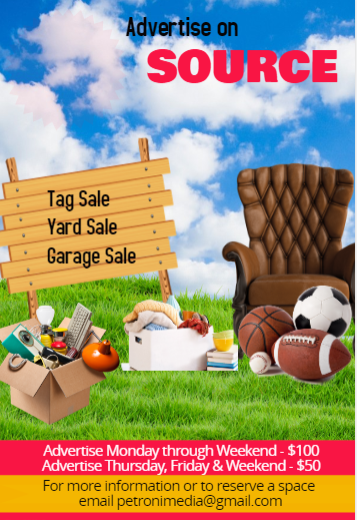 Candidates, their campaign members, and residents are invited to submit fundraiser and other campaign-related events. Maximum word count is 150 words. The final day events will be published is Saturday March 25. Source may choose to run all announcements in an election calendar or run each individually. 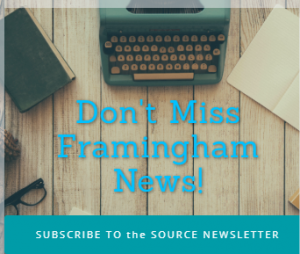 Preference will be given to Town-wide candidates over Town Meeting member candidates, if Framingham Source receives too many letters to the editors or event announcements. 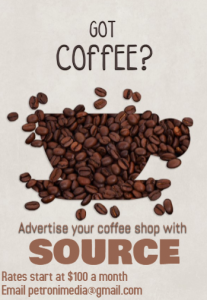 Framingham Source will accept political ads. The acceptance and publishing of any advertising for a candidate does not reflect the position of Framingham Source, which will remain neutral on any candidate or ballot question. 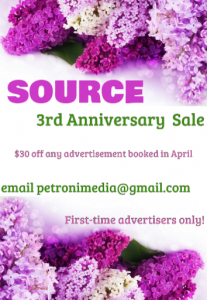 Source, as a news web site, will accept ads on a first come, first serve basis. All political ads must be paid up front before publishing. 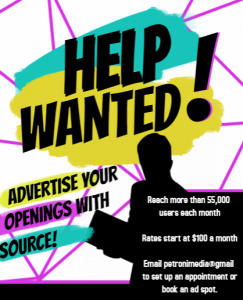 Source is accepting ads for all political campaigns, just like newspapers, radio stations, and television stations accept political ads. 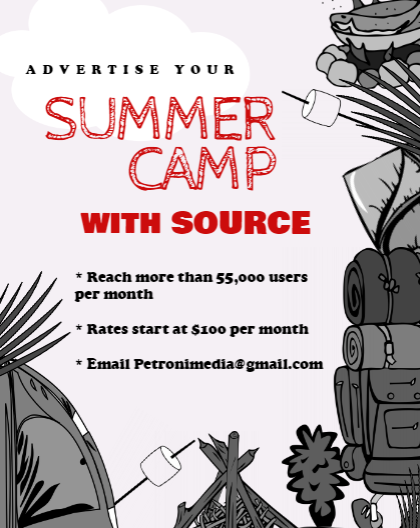 For information on advertising with Source, click here.